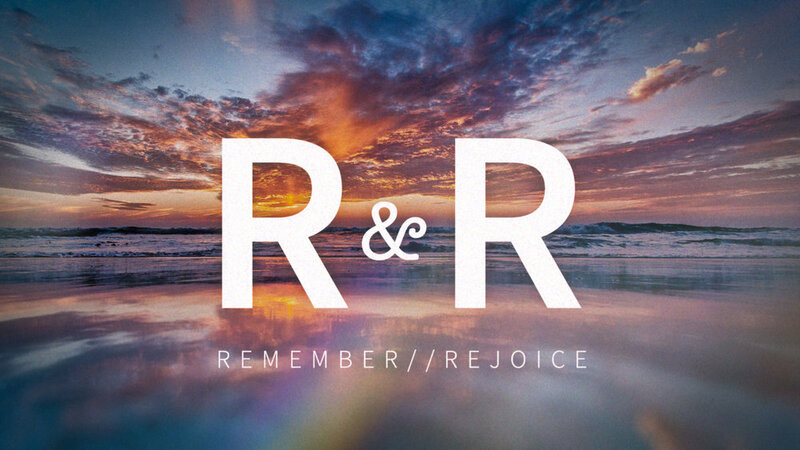 Week two of our R and R series is focused on another curious command found in both the Old and New Testaments - the command to rejoice. Paul even tells the early church to “rejoice always” - even in difficult or tragic circumstances. But what does that mean? And is it even possible? Young adults pastor Drew Froese explains how to we can grab ahold of a perspective that will allow us to rejoice - no matter what our circumstances are.